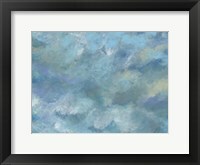 Blue sky, and blue eyes, a pure color, reflected far and wide, there is really nothing else like it in nature, as unique as it comes, when shared with the greens and browns and other earthy colors, framed serenity blue artwork is as special a color there is. 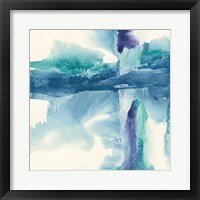 From the abstract to the understated, there are few colors that evoke the relaxation and serenity as the color blue, in the bold yet mesmerizing “Connected 6” by Gregory Garrett although bold, still has that quality to it which make your feel relaxed. 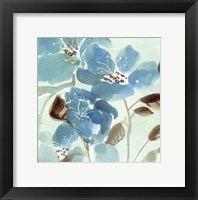 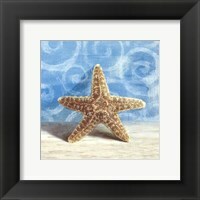 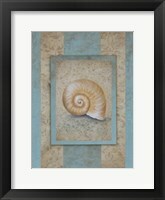 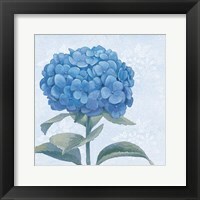 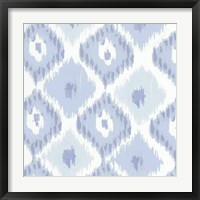 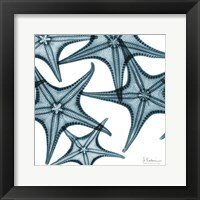 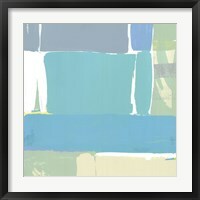 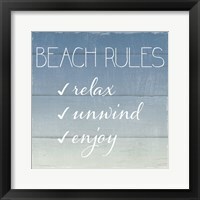 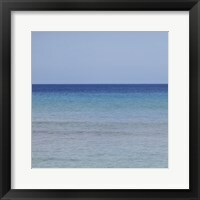 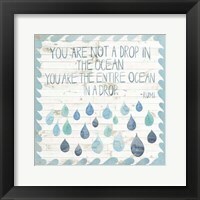 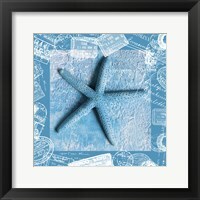 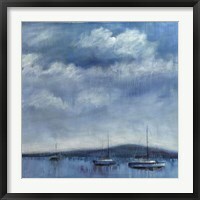 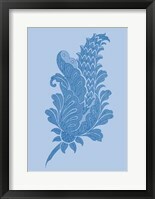 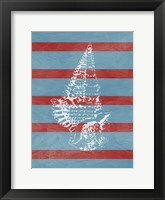 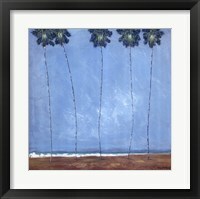 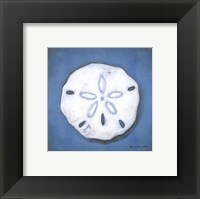 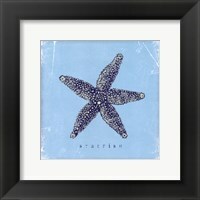 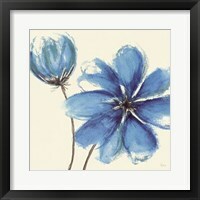 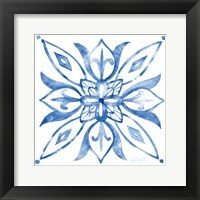 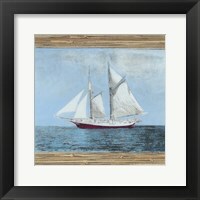 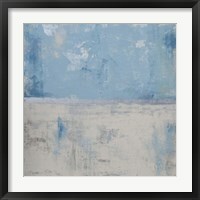 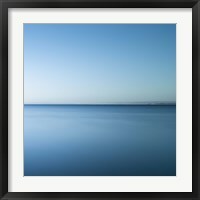 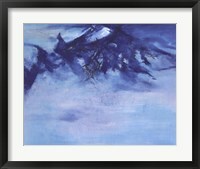 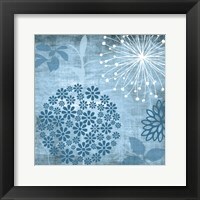 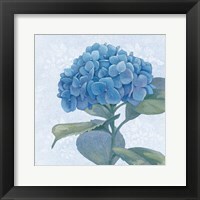 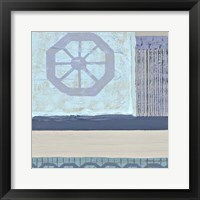 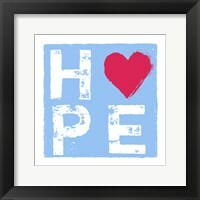 A narrow frame, the serenity blue art will bring happiness to the room, and relaxation to the mind and body. 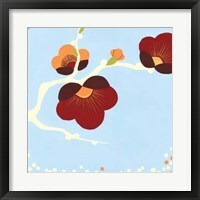 When the magnolias bloom, there no greater sight to behold, this whimsical “Magnolia” from Catherine Breer is right at home in a deep black frame, or even a white frame, to give it an airy garden feel. 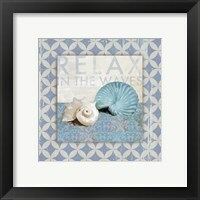 Changing any room into a relaxing and inviting place to be. 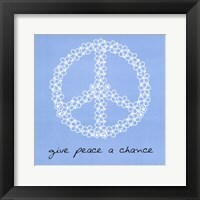 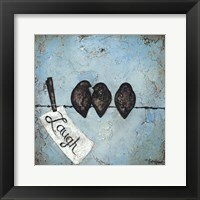 Don't forget to “Give Peace a Chance” by Louise Carey, this wonderful framed serenity blue wall art can remind you to take life easy, and not let the bad things get in the way of what truly matters, peace on earth, and good will towards all. 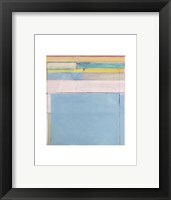 This will fit in any decor and tie together all the other pieces in the room.